Game console emulators are PC software that can reproduce console games on your PC. That’s right, you read correctly, with game console emulation software you can play your favorite console games on the Windows PC as freeware software! Of course, this is only up to a point in relation to your own PC hardware, and PC console emulators cannot currently emulate the current generation of game consoles such as the Wii, PlayStation 3 and Xbox 360. However, when these game consoles become more outdated the chances are that good game console emulators for these consoles will also someday emerge. Here are some guidelines to getting game console emulators up and running on your PC. Firstly, it’s worth stating that console emulators, like MP3 music files, are legal. Just so long as they are developed in accordance with copyright laws, as most are. Admittedly, Nintendo have not entirely welcomed console emulation and claim that console emulators violate copyright laws, but so long as the emulators are developed legally without working around encrypted lockouts then they’re okay for distribution. However, if that is not the case then the emulators will be illegal and there may be a few that are. Questions surrounding Rom distribution also remain, especially since it is still illegal to make copies of game Roms. There are a variety of console emulators available which cover a number of consoles from companies like Nintendo, Atari, Sega and Sony. As mentioned, the most current game consoles are not covered by emulators not just because they are the most advanced, but as a matter of legality. Generally speaking, the more recent the game consoles the rarer and fewer console emulators you are likely to find for them. This means that console emulators for older game consoles that today may be considered obsolete are by far the most prevalent, and you can find plenty of emulators for 80's and 90's game consoles such as the NES, SNES, Gameboy, Sega Genesis, Sega Master System, N64 and classic arcade games. As such, game console emulators are really for the retro gaming scene and provide a great platform to play your favorite console games from previous eras. The hardware requirements for most console emulation software are minimal. Most console emulation software covers older game consoles from previous decades from which the PC can provide perfect emulation because the computer is so much faster that the original console. However, for more recent game consoles of the last ten years you should note any hardware requirements that are listed for them. You will need to have good 3D accelerator cards to emulate the more advanced 3D games, and the better hardware you have, the better and more precise the games will be. 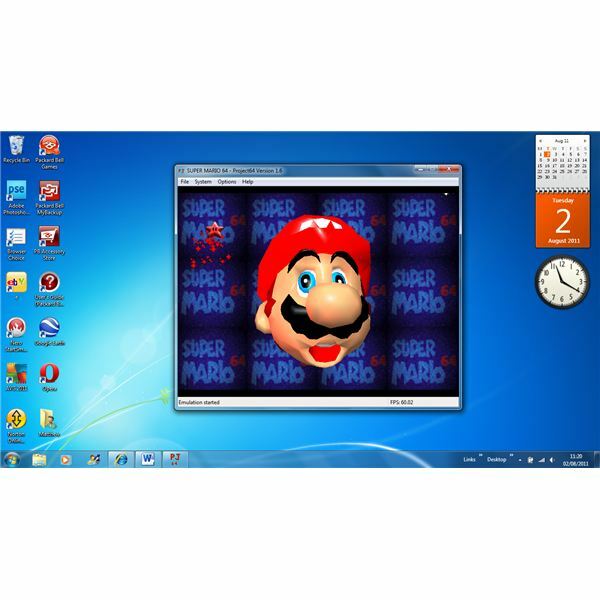 You can find emulation software at a variety of emulator websites. There are a few that are worth noting such as Emulator Zone which includes a number of console emulators for a variety of formats. Here these emulators are rated, and their specifications are listed. CoolRom.com is another good website that you can find a good selection of console emulators. You can also go to the Retrogames site which has a good range of console emulators for a number of platforms. You can download console emulators from the above mentioned websites, and some of the above mentioned also include Rom directories. Roms are the game titles that you can play on your console emulators, so you will need to download a few of these along with your emulator. Rom directory websites such as Rom Hustler include a good variety of Roms for various game consoles that you can download. The above mentioned Emulator Zone also includes a more limited selection of Roms. After you have downloaded a console emulator and suitable Roms you can then install it. Set up a folder for the console emulator where you should also download all your Roms to. Then select the console emulator icon to get started. You open all Roms within the game console emulator by selecting the relevant option. Usually this will be a file option at the top of the emulator where you can open a Rom in much the same way as you would a Word document. There will be further options to configure the controls which will be keyboard and mouse based unless you happen to have a suitable joy pad at hand. If so, then you can configure these options appropriately. It’s also worth noting that a number of emulators can also be run in full-screen or windowed mode. Be sure to read the FAQ and technical support sections of the sites from which you download the emulators, as they will often contain specific information for configuring the software to run properly on your system. One of the more famous emulators is that of MAME, which stands for Multiple Arcade Machine Emulator. This emulator reproduces many classic arcade games dating back to the 70's, as well as more recent arcade games. It also has its own website where you can download the emulator from. 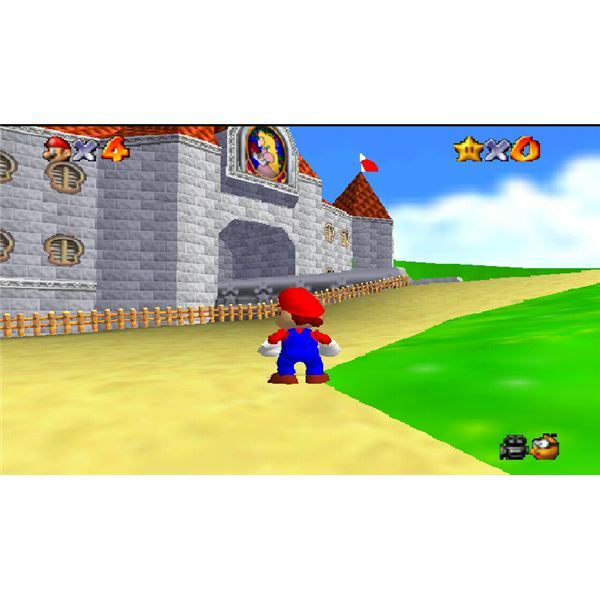 Project 64 is another good one that faithfully reproduces N64 games such as Mario 64 and Zelda 64, and like MAME it also has a website for further details. In addition to this, ZSnes is perhaps the best emulator for Super Nes games. Thanks to emulators you can now play older console games on your PC. To find a console emulator, and for further details, just visit any of the websites listed in the section below. Screenshots provided by article author.